My cat Pepper always looked slightly Abysinnian to me. She always had a slightly "exotic" look. People often asked what her breed was. I knew she wasn't purebreed or anything close to that. I adopted her from a rescue that specializes in pregnant and new mom cats with their newborn litters. Mom was a black and white "tuxedo cat" but Pepper and her litter mates were all striped so I assumed daddy was a tabby. Although starting out as a gray striped kitten, her coat has evolved into a brown ticked coat. 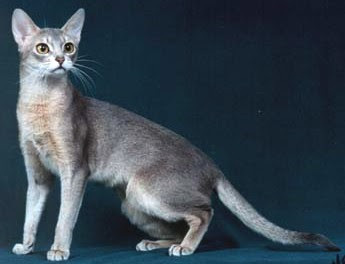 Time to research Abysinnian cats! 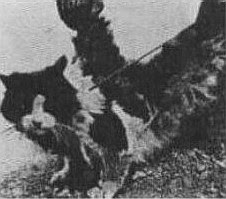 The earliest account of an "Aby" is when British soldiers brought home cats after serving in the Abysinnian War in what is now Ethiopia. 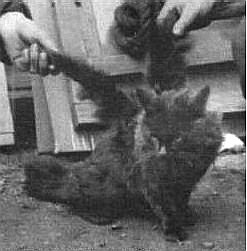 Mrs. Captain Barrett-Leonard received her cat "Zula" in 1868. 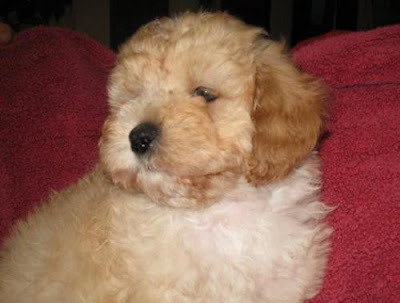 This breed is first mentioned in literature in 1874 and was officially recognized as a breed by England in 1882. Aby's were crossed with British Shorthairs and the Oriental breeds once in Britain so their original appearance has changed over the years from what Zula looked like. Every once in awhile there is a dominant gene mutuation for long hair. This trait has since been bred into what we now call the Somali breed which got it's jumpstart in the 1970's. Geneticists have determined that Aby's are very closely related to the small wild cats along the Indian Ocean and Southeast Asia countries. 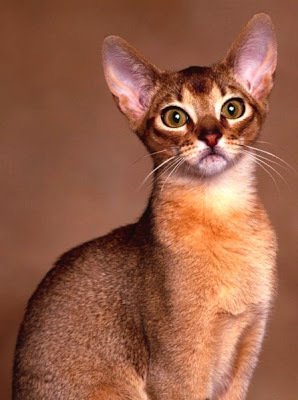 Their appearance and bone structure makes them very similar to the Egyptian Mau cats, the ones we all know from the statues, art, hieroglyphics, mummified cats and worship of Bast in ancient Egyptian culture. Mau's are considered to be the Adams and Eves of modern domestic cats. Aby's come in several different colors. 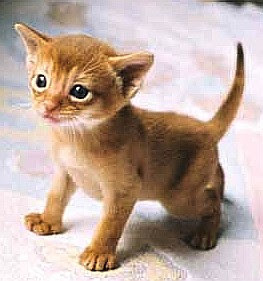 Abyssinian kittens are born light and without ticking. 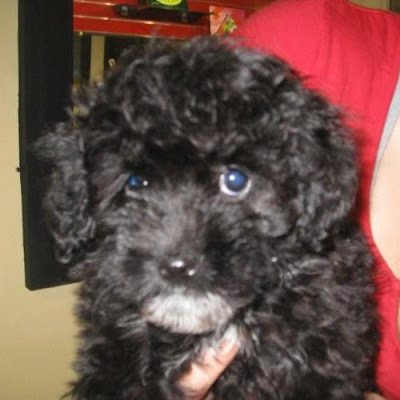 As they get older, their fur darkens and gets the tri-color ticking. Sometimes stripes appear. Adult Aby's have a little longer tuft of hair at the tips of their large, wide set ears, large, almond eyes and a wedge shaped head. They have extra long legs and small feet which give the appearance of walking on tippy toes. 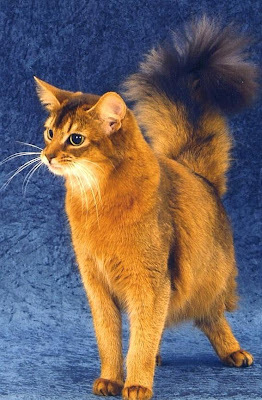 Aby's have a long thin tail that ends in a point and black along the backs of their legs. There is a certain elegance to their bone structure. Usual/Ruddy/Tawny coats are the most common. There are 3 colors on each hair - brown, dark brown or black, and burnt orange. Noses are a brick red with a black outline. Sorrel/Red/Cinnamon coats are various shades of apricot and red with brown ticking. Pink noses are outlined in dark red. Blue coats are a combination of cream, light and dark gray. Noses are gray or reddish with a gray outline. Fawn coats are a pinkish cream color with darker shades of cream. More rare shades of Aby coats are tortiseshell, chocolate and lilac. Aby's are very intelligent cats. They are curious but cautious. They are quite loyal and need to be with someone. Lots of toys and interaction is best. Males tend not to mind other cats but females prefer to be divas. If you aren't home very much and go away on business trips or vacations alot, Aby's aren't for you because loneliness can cause depression in an Aby. 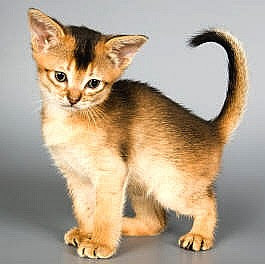 The Abyssinian cat is very playful and loves to climb and jump. Outdoor Aby's love trees and fences. Be sure an indoor cat has a kitty tower and other high places to hang out. At our house, it's a carpeted cat tower, the top of the washer and dryer, the back of the couch, and even the top of the china cabinet where I find my Pepper! She also loves to jump high to catch a feathery toy attached to one of those kitty cat fishing pole toys. Some Aby's can be trained to play fetch. Some love playing in or with water. 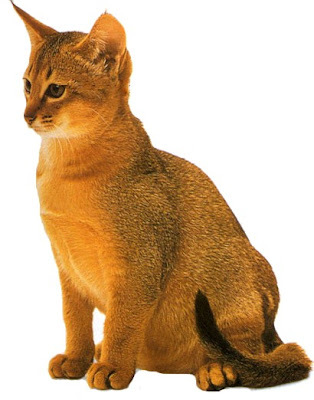 Abysinnian cat care is very easy. They shed very little. During the beginning of summer, brush your Aby once a week using one of those rubbery brushes and follow with a wipe down with a slightly damp cloth. Trim nails every 2 to 4 weeks as necessary. 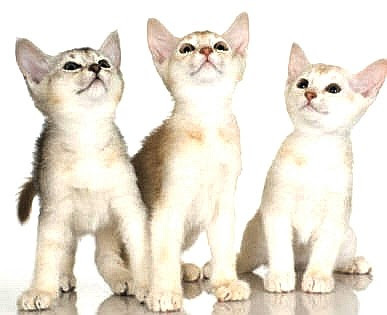 Make sure your kitty gets it annual vet appointments and keep an eye out for the following conditions~ Progressive Retinal Atrophy (a recessive gene that can cause blindness), Neurological Storage Disease and Renal Amyloidosis (kidneys). Be watchful for a breed-related stress disorder called Psychogenic Alcopecia (overgrooming causing hairloss). 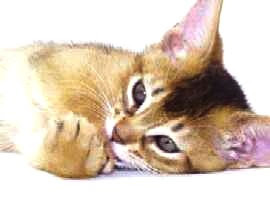 The Abyssinian cat life expectancy is 9 to 15 years. The males tend to weigh 9 to 12 pounds and the females a few pounds lighter. Altered cats weigh a little more. 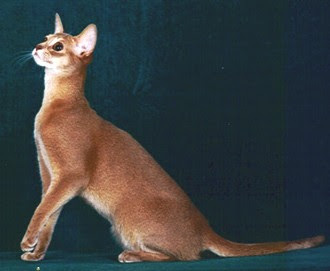 If you would like to adopt a pure bred Abysinnian, there are lots of reputable breeders. Find someone in a cat magazine or contact an association who specializes in Abysinnians. Make sure the cattery allows the breeding cats lots of room and a great, interactive environment. You don't want to patronize anyone who keeps their cats permanantly jailed in cages, treated like baby machines! The breeder should be in the business because they love cats. The kitten you adopt should be 12 to 16 weeks old and have received it's first round of shot from the vet. Also make sure that the breeder doesn't breed cats suspected to have any of the genetic disorders mentioned above. 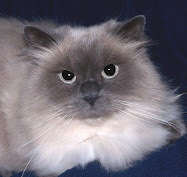 If you have no intention of breeding or showing your new cat, then check out the rescues like I did to find a kitty that has the look of an Aby. So, does my Pepper have some Abysinnian in her? Perhaps. Maybe her great, great grand daddy sowed some wild oats. 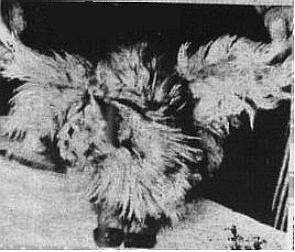 She does have tiny extra long hairs at the tips of her ears, a wedge shaped head, extra big eyes, little feet, brown ticked fur and black at the backs of her legs. On the flip side, her ears are not wide set nor does she have extra long legs. Every once in awhile we hear stories about unusual cats. 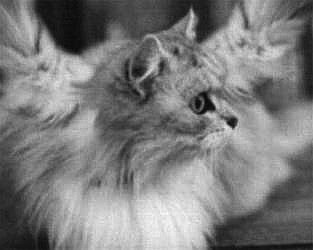 This post is about cats with "wings." First of all, there are zero documented cases of cats that have true wings that can flap. Blame the hype on our longing to find unicorns and other romantic, fantasy creatures. 1. If longhair cats aren't brushed regularly and properly, they will develop matts. Brush them just right and you can create matts in just the right spot to make it look like the cat has wings. 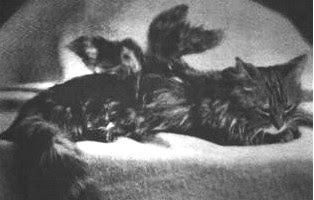 In the past, some cats with "wings" were shaved and found to have nothing more than matts. 2. 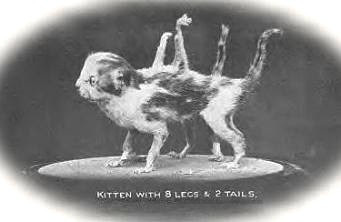 Some cats have conjoined, incomplete twins (Siamese twins that didn't develop completely) and the result is a single cat with extra limbs. If the incomplete twin's legs are growing out of the back or shoulders of the complete twin, then it looks like wings. 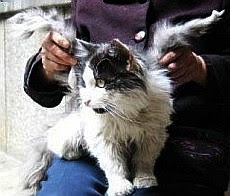 If the cat has long hair, it has a featherly, angelic appearance. You might remember stories in the news about cows and sheep with extra limbs. Same thing. 3. 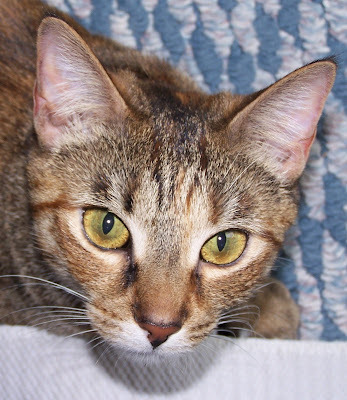 There is also a genetic skin disorder called "Feline Cutaneous Asthenia ." The human version is called "Ehlers-Danos Syndrome." Its basically areas of skin that stretch really far and turn into flaps of skin. 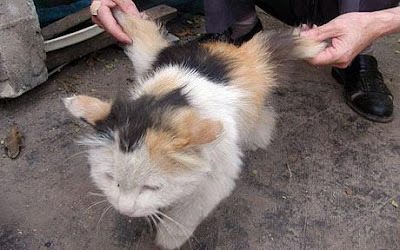 If a cat has this disorder, stretched out flaps of skin can occur such that it looks like wings.